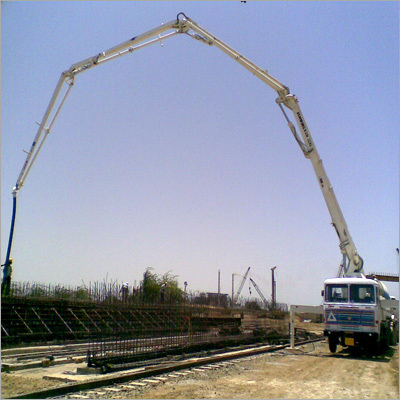 Our proficiency regarding this domain made us able to provide the effective Concrete Pump Rental Service. Applicable for placing the concrete at any site, these pumps are provided to the clients on the behalf of their application requirements. For satisfying the clients specific concrete related requirements, we are providing to the clients the branded and speedy cranes on rent. In order to carry out Concrete Pump Rental Service efficiently, we hire experienced team of crane handlers.